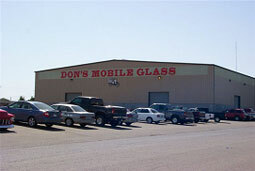 The Don’s Mobile Glass Modesto Bunker Rd. location opened it’s doors in 1983. 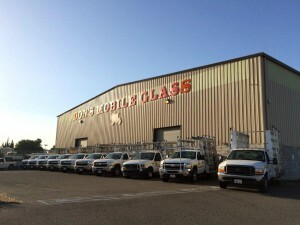 Bunker Road is home to our shower door showroom, home replacement window showroom and our warehouse facility for automotive glass with over 6,000 windshields in stock. 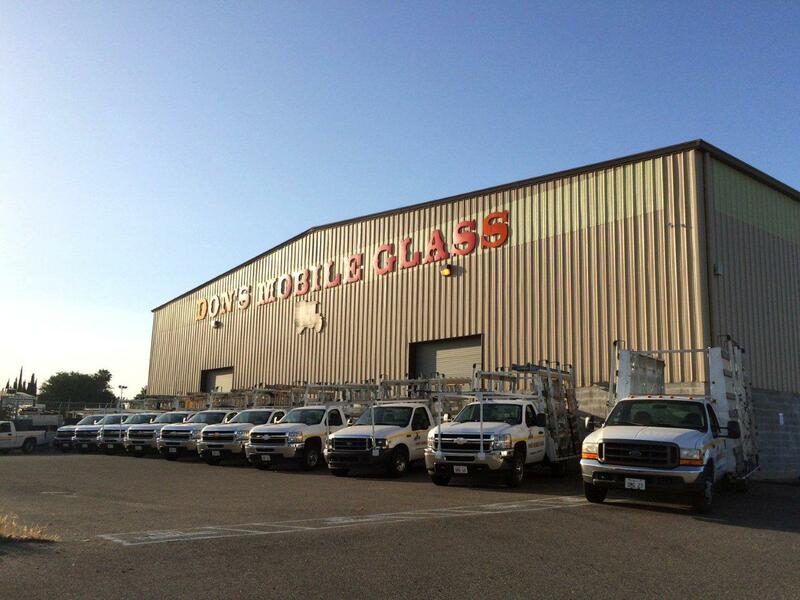 We have an inventory of over 15,000 glass products on-site which allows us to quickly and conveniently supply all of our other glass shop locations with the auto glass, residential glass or commercial glass that they need. Modesto, Ceres, Hughson, Waterford, Oakdale, La Grange, Escalon, Salida, Ripon and Vernalis and surrounding areas.